This is going rather slow. Two dozens more to go. I hope to get this done this weekend so I can move on to the next project. 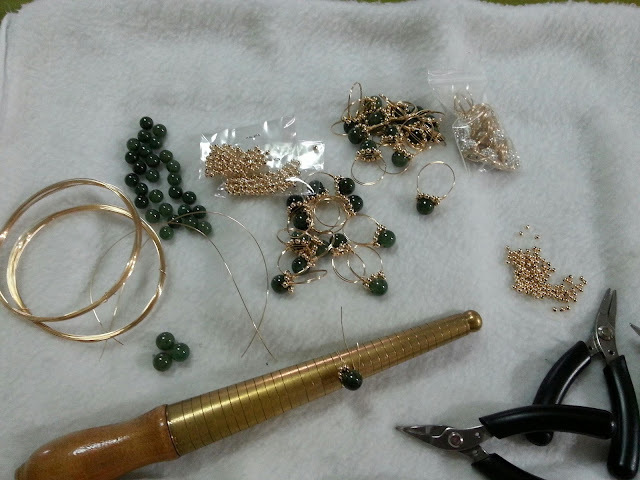 What is your jewelry project this weekend? Look at my working tray here.